Which system(s) are going to end up in my game meatloaf for this pulp action heartbreaker I’m thinking about? I’ve been reading up on a lot of the newer-hotness games as well as some older favorites. If I can just drift an existing game rather than Frankensteining something new out of parts, that’d be great. The system used by Fria Ligan for games like Mutant: Year Zero/Genlab Alpha/Forbidden Lands/Coriolis/Tales From the Loop has a lot to recommend it. It’s fairly highly regarded (some variations more than others), but the thing that keeps me thinking about it is its push mechanic. You can reroll any dice that aren’t sixes or ones; any ones you roll on the pushed roll hurt you and generate the resources you need to power your cool stunts. I also like how damage generally comes right off your dice pools. It makes the mechanical game feel closer to the fictional things those dice pools represent. I love approaches for pulp heroes. Most of the characters that come to mind are broadly competent, differing mainly in personality and style, which approaches model perfectly. My problem with Fate is that there’s too much input after the roll. The dice are a starting point and then it becomes resource management. That level of control can be fun in certain games but for this I’d prefer more uncertainty. Cortex Prime’s a decent candidate, and as a toolkit it practically requires some hacking to get it to work. It’s dead simple to come up with approaches or approach-like traits to use, it uses the range of polyhedrals which I appreciate, and like Fate, it doesn’t come across as a combat simulator that someone’s wrapped in some character creation. I have reservations about handling time and whether I can crunch it up for chases and environmental peril, or whether I even should. Historically, too many systems spend effort making combat more complex. This isn’t really news. Systems that don’t tend to sand down the edges everywhere rather than focusing somewhere else, or they crunch up everything to compensate. I liked the balance between consistent mechanics and situational rules in Burning Empires’ various minigames like Firefight and Duel of Wits. This is my biggest hurdle – making a chase feel mechanically different than a climb through a hidden temple or a fight on a cargo plane’s wing while minimizing confusion. I kinda dig this meatloaf. So you have approaches from Fate, rated in die sizes from Cotrex. 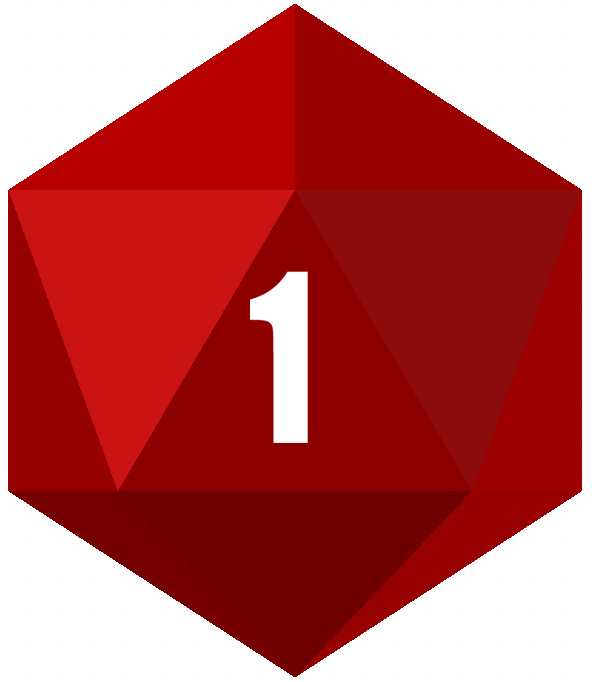 You use the top two dice summed, but ones hurt you, and you can push to reroll any that are not ones. Then throw in some scripting – maybe start generally with Mouseguard/Torchbearer style scripting and build up from there. Yeah, most of those systems above exist on a spectrum, at least in my head. It’s like six degrees of Kevin Bacon. And degrading polyhedral attributes is right out the The Black Hack (and seen recently in Forbidden Lands). Then from TBH you get into more OSR/D&D-derived ideas, and I came back around to hit points. Specifically the potential interplay between HP and hit _dice_, as well as the idea that HP aren’t your meat, they’re your luck or fortune too. I had thought about scripted exchange-type mechanics for a while VERY early on, dismissed it at the time because the examples I’d seen thus far were usually between thinking opponents, but bringing it up again got me thinking: What kind of moves would a tomb raider crypt script? What moves does an avalanche get to use? And it’s interesting to think about, even if all this is me tipping over the toybox and looking through what’s there. It’s a jumble right now!